The old adage says that if you can't stand the heat, get out of the kitchen. And this goes for houseplants as well. 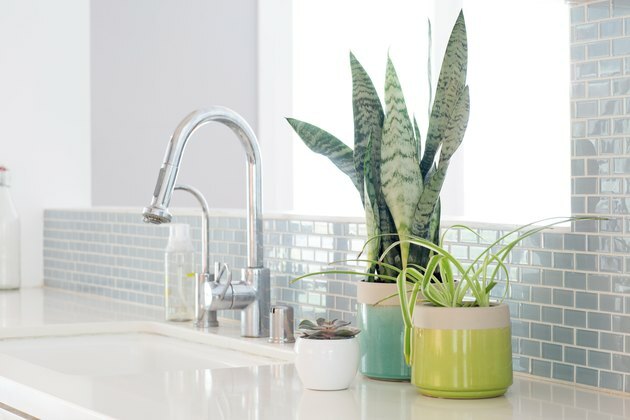 While kitchens may be the heart of the home, they don't often provide the ideal environment for plants. (Hot one moment, cold the next.) 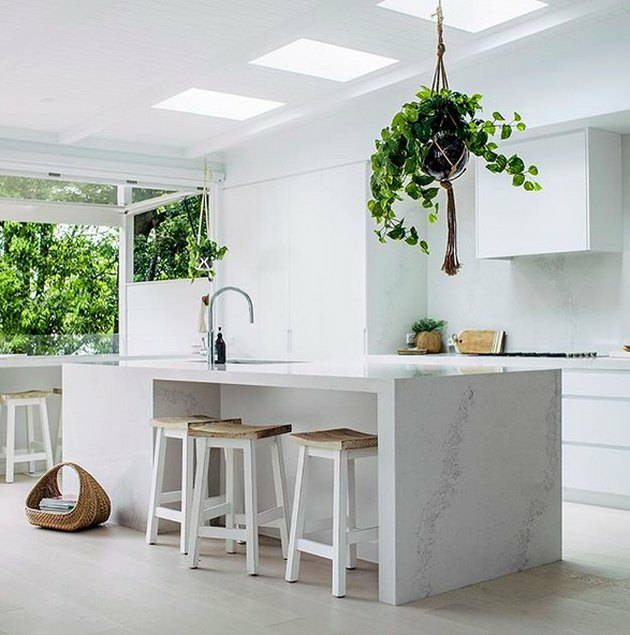 So what to do when you want to add some greenery to your kitchen decor? The trick is to select plants that can shrug off extreme heat fluctuations (because they're cool like that). Below, our top contenders. With mottled foliage in lemon-lime hues, devil's ivy (Epipremnum aureus) lights up any pale kitchen. But it's got more going for it than the lovely, heart-shaped leaves. This is one easy plant to grow. It will shrug off your kitchen's heat and humidity, and even cleans formaldehyde, carbon monoxide, and benzene from the air. Its trailing habit makes it work well as a hanging plant or on a shelf that allows its leaves to cascade. 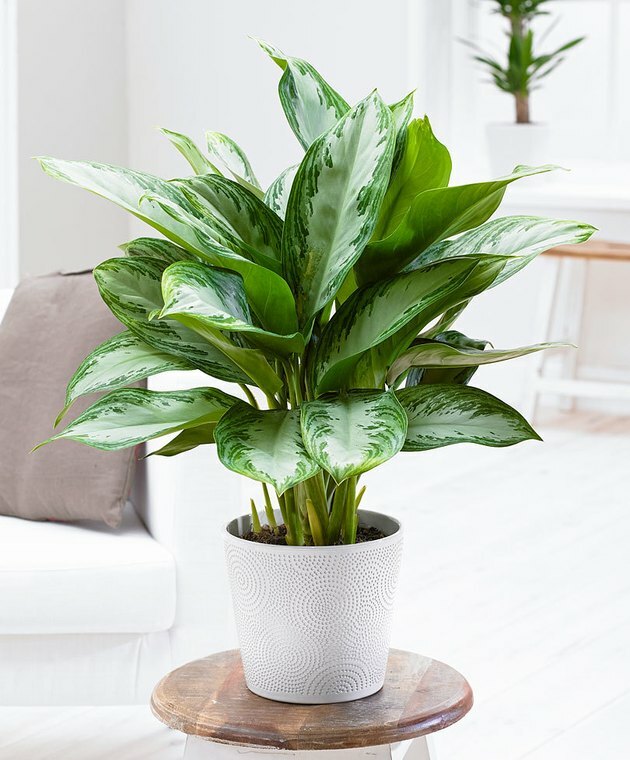 This lush plant is called the cast iron plant (Aspidistra elatior) because it's such a tough cookie. Resilient and hassle-free, this evergreen has large, bright leaves that look right at home in the kitchen. Here's a plant that tolerates extreme and fluctuating heat, as well as almost anything else you might throw at it. If your kitchen is humid one minute (for example, from soup cooking on the stove), then dry the next (hello, oven-roasted chicken), the cast iron plant should be first on your list. Low-light doesn't phase a ZZ plant (Zamioculcas zamiifolia), nor does heat, cold, little water, and other types of neglect. (Brown thumbs, this one's for you.) The shiny, dark green leaves look so glossy that guests may touch them to see if the plant is fake. Although the ZZ is a tropical plant hailing from eastern Asia, you'll be hard-pressed to find a less demanding survivor plant. It will thrive in your kitchen as long as you don't water it too much. Lots of people have spider plants (Chlorophytum comosum), and, frankly, there is a lot to love. The ribbony leaves droop gracefully, making spiders ideal for high shelves or hanging baskets. The plant grows "babies" on long drooping shoots. But the reason these plants will work in your kitchen is their toughness. Spider plants adapt to almost any conditions and thrive in virtually any location. 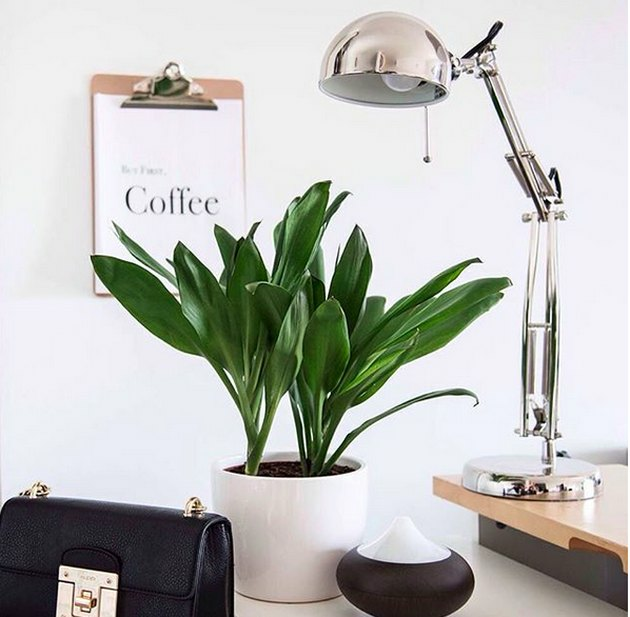 If you are looking for a foolproof plant, African spears (Sansevieria cylindrica) fit the bill. These succulents grow from thick roots called rhizomes and tolerate almost any living situation including deep shade, bright sun, cool spells, and haphazard feeding. They surf temperature fluctuations without blinking an eye as long as the lows don't dip under 50 degrees Fahrenheit and the highs stay under 85 degrees. Chinese evergreen (Aglaonema commutatum) is a highly ornamental tropical foliage plant, with silver and green variegated leaves. 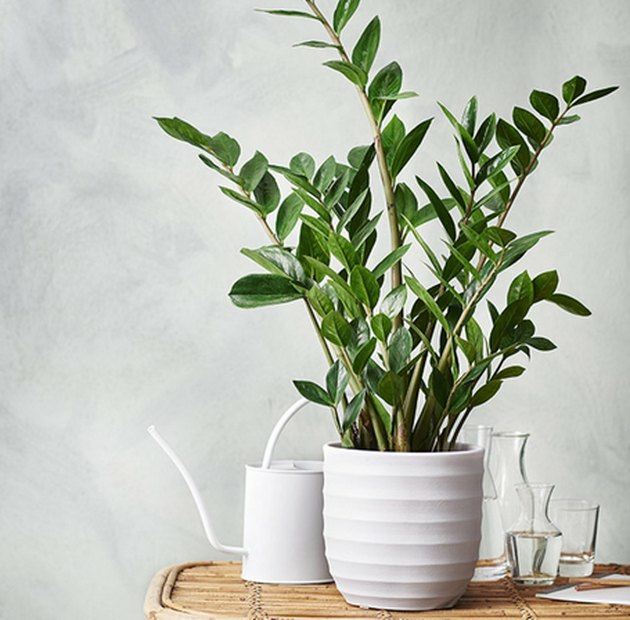 But it's still one of the most durable houseplants you can find. It accepts low light, dry air, air-conditioning, and drought. These plants do best in warm temperatures, but they also accept dips down to 55 degrees Fahrenheit. 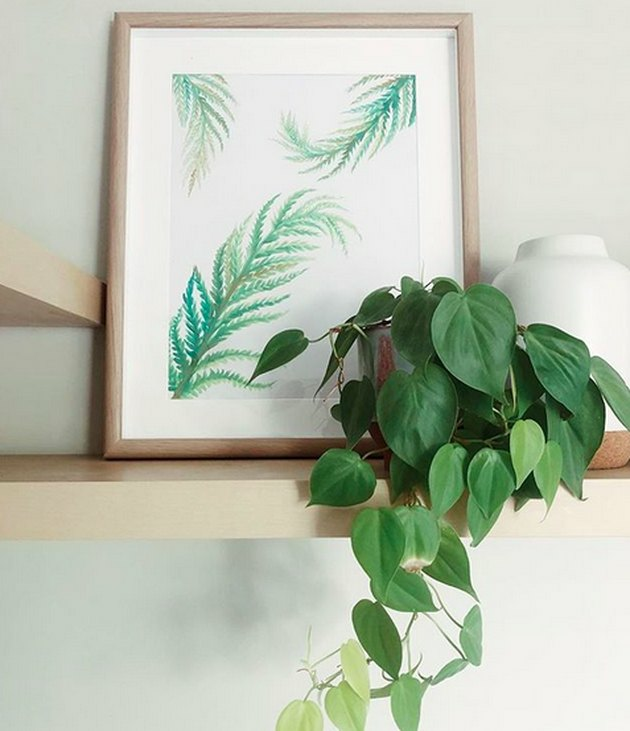 Heart-leaf philodendron (Philodendron hederaceum) is both graceful and easy-care, making it one of the most beloved houseplants of all time. Its shiny leaves grow on twining stems that trail from a hanging basket or surge up a support if you provide one. Philodendron are undemanding houseplants and tolerate heat and cold quite nicely as long as they get sunlight and sufficient water. 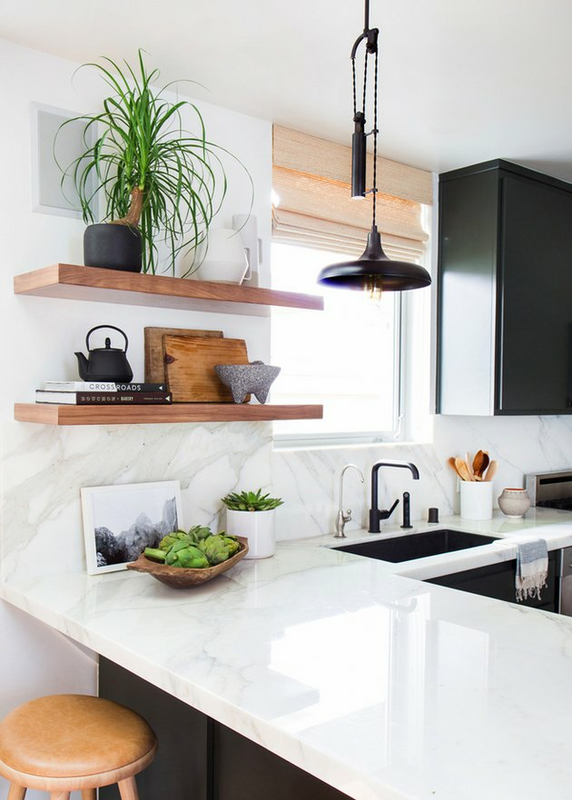 The ponytail palm (Beaucarnea recurvata) will thrive in your well-lit kitchen. As long as this distinctive-looking small palm tree gets generous amounts of indirect light, it tolerates almost everything else. Temperature variations don't shake this resilient plant, as long as they don't get lower than 35 degrees or higher than 80 degrees Fahrenheit. It is native to dry regions of Mexico, so it can be happy in a room with a stove that dries out the air. 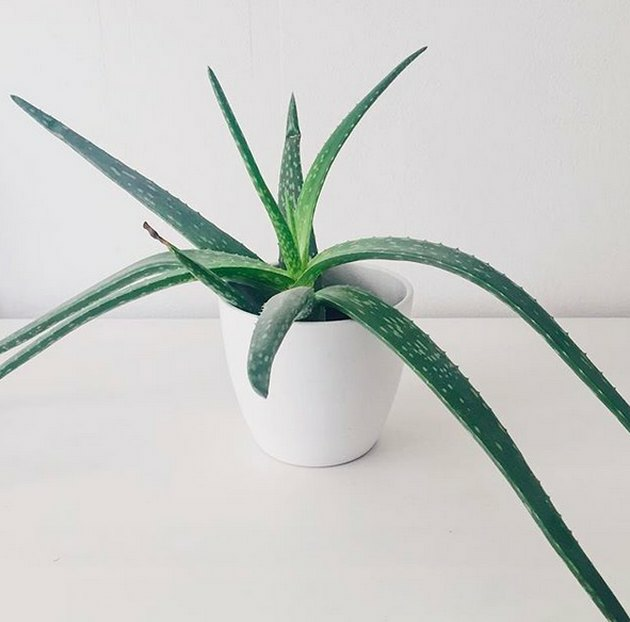 These plants are also known to remove benzene, formaldehyde, and carbon monoxide from the air. 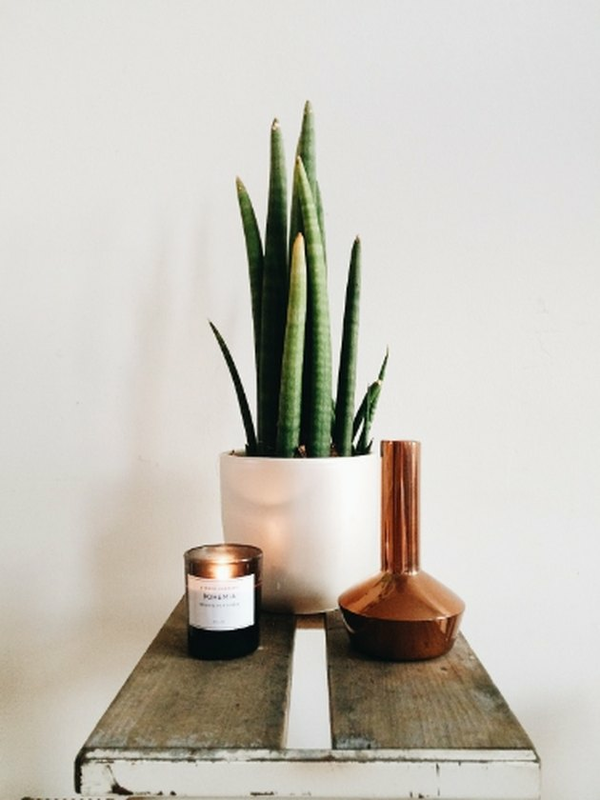 With a name like mother-in-law's tongue (Sansevieria trifasciata), you know a plant is going to be a tough one. 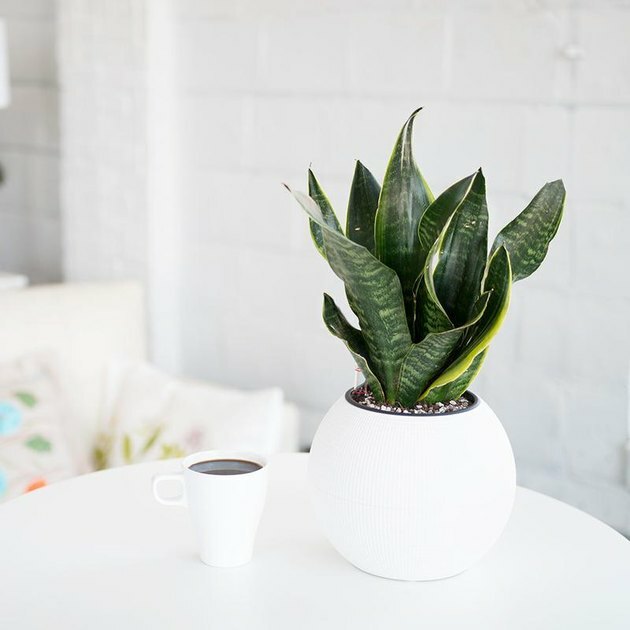 Also known as snake plant and Saint George's sword, this tough plant needs only occasional water to thrive. It accepts bright light and shady corners, and is good to go in all temperatures over 50 degrees Fahrenheit. These African natives are great for beginners, but provide a dramatic display in a counter-top or window-sill grouping.